Geomerics’ Enlighten acting as “indirect lighting solution of choice”. 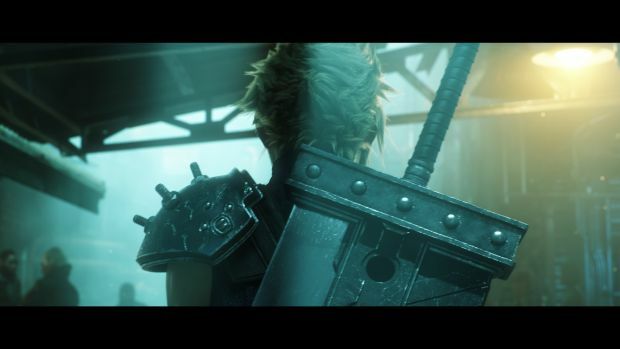 In the wake of its gameplay reveal for the Final Fantasy 7 Remake, Square Enix has been experiencing a barrage of questions about the combat, characters and most especially, the visuals. 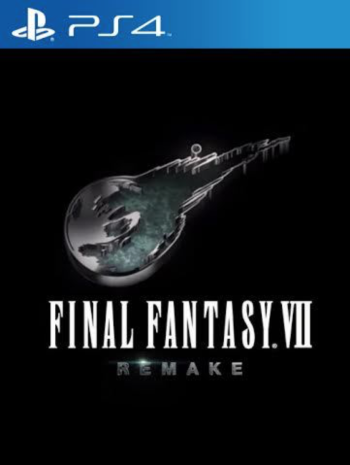 It was revealed that instead of any proprietary tech, the remake is being developed on Unreal Engine 4. The Final Fantasy 7 Remake will releasing first on PS4 as a “multi-part series”, though it hasn’t been specified how big each part will be.